aving a strategic plan of action is key to ensuring that all of your expectations are met. 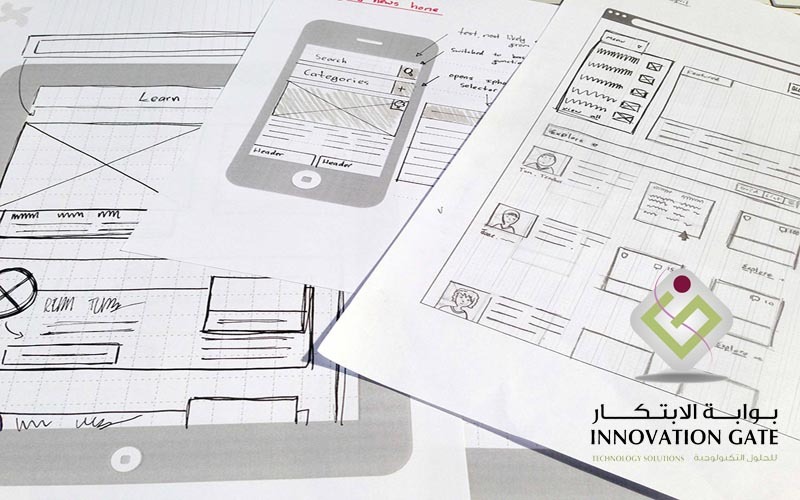 During this time we get to know your organization's goals and sketch out a website proposal that aims to complement those goals in the best possible fashion. An engaging and user-friendly interface is crucial to your website's adoption rate. With a focus on your organization's vision, we'll craft a stunning, mobile responsive user experience that appeals to your target audience on any device. With the foundation in place, we leverage the latest web technologies to bring it to life. From payment gateways to web analytics to social media & 3rd party integrations, we'll develop a seamless web solution that conforms to the highest web standards. We value your feedback and want to be absolutely certain you're getting what you desire. With dedicated test servers, we enable you to experience your website as it's being developed and suggest modifications all along the way. We love it when a plan comes together With your website being finalized, we'll get you all setup with one of our preferred hosting providers, or one of your choosing, whichever you prefer. With a final click, you're on the web! Your website lives! Fantastic, so what's next? If you ever need help maintaining your website, have any questions, or would like changes made, we've got your back. We're more than willing to help in keeping your site up-to-date and in peak condition.